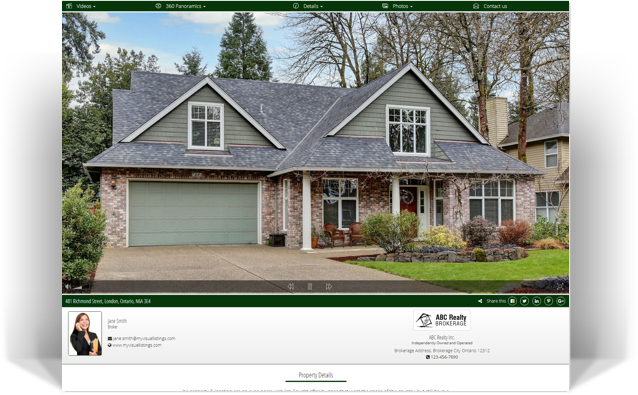 Their Own Property Address Website! 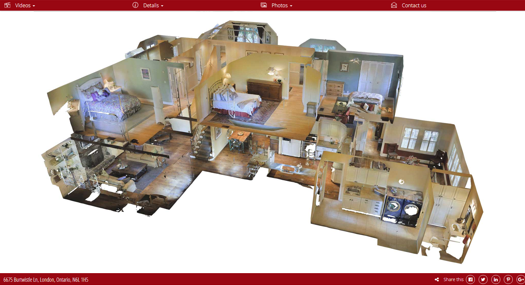 Our new Chameleon virtual tour platform turns a simple listing into a gorgeous online visual presentation that grabs the attention of the viewer. 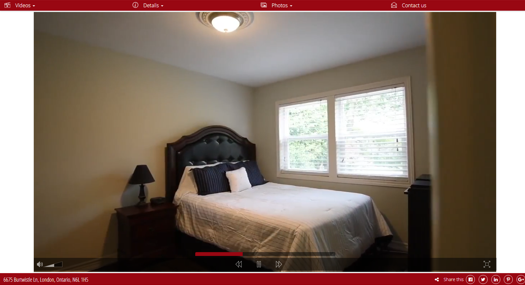 Real estate agents can definitely “Get More Listings” with adding stunning photography and cinematic videos to this state of the art platform. 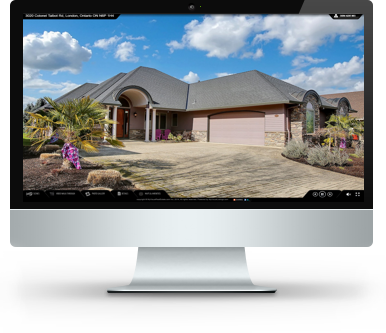 Sellers, buyers, agents and photographers don’t always have the same opinion on what looks good and with the new “Chameleon Tour” we give you the option to change the look and feel on the fly. 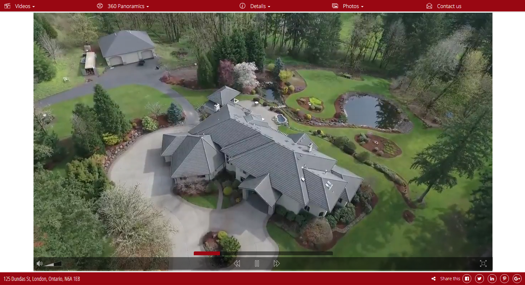 Agent profiles can now appear where you want them and if you don’t like full screen look, no problem. You make the choices. 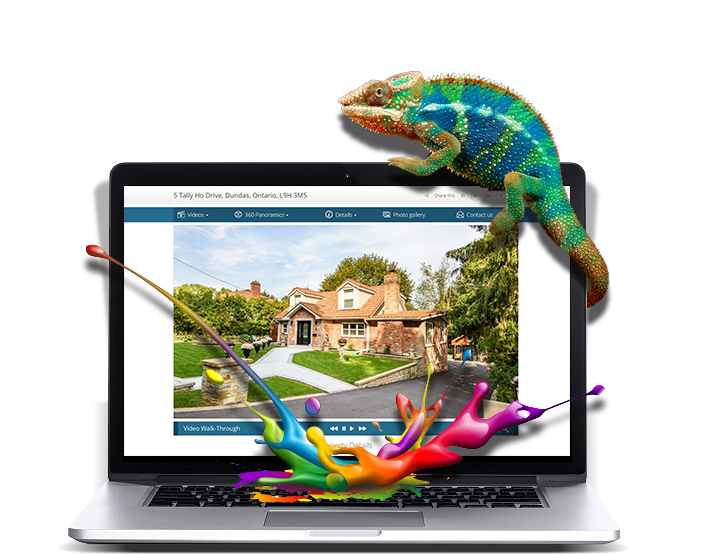 With a “Custom color picker” you can match any color theme an agent may want and easily match a Brokerage or Agent’s Logo. 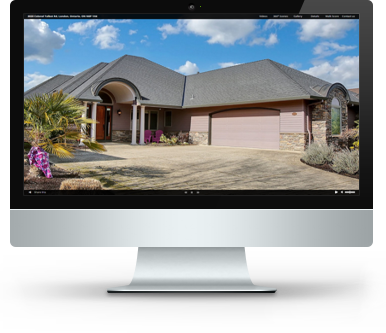 As a virtual tour provider you do not want to spend the hours at home after a long day of shooting , trying to stitch panoramic photos together. WE DO IT FOR YOU! 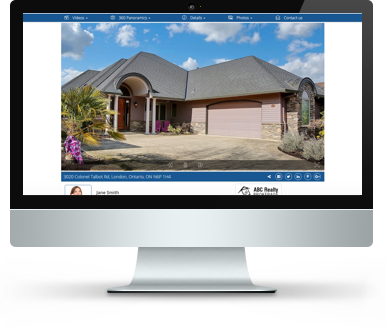 Every Panoramic Packege we offer includes a minimum of 4 FULL Screen 360° Pans. All as you need is a Nodal Ninja (or equivalent) pan head, take the photos and submit them to our design team. We do the rest.